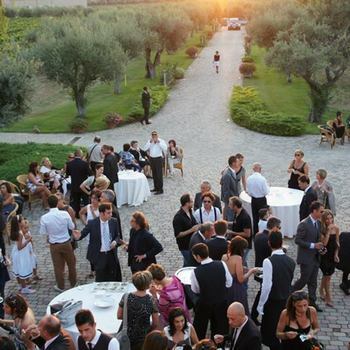 For the perfect rural Italian vineyard wedding look no further. 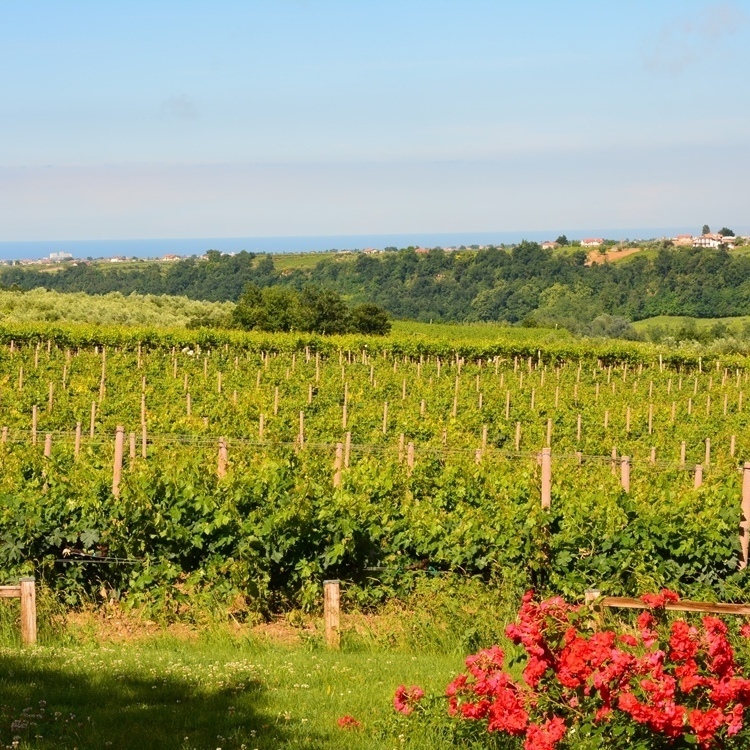 Beautiful countryside, historic towns, seaside, fabulous food and wine and of course sunshine. 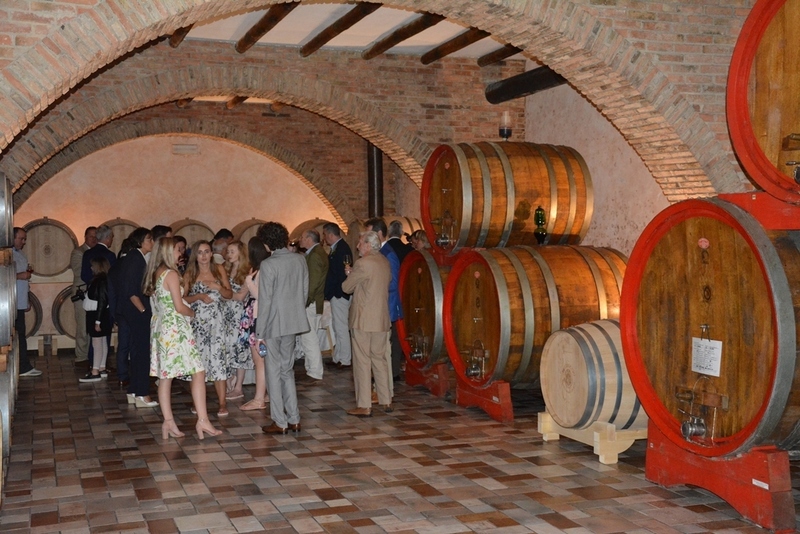 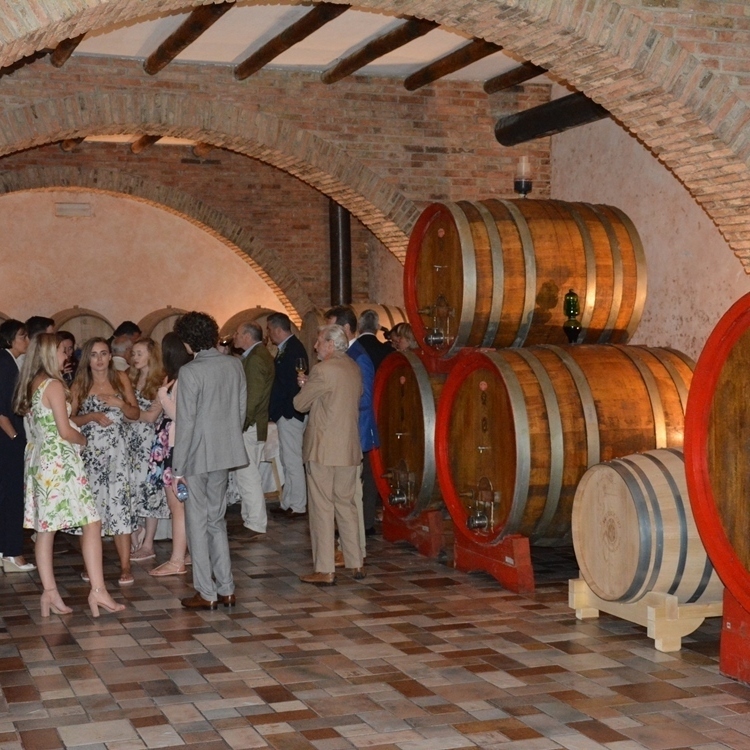 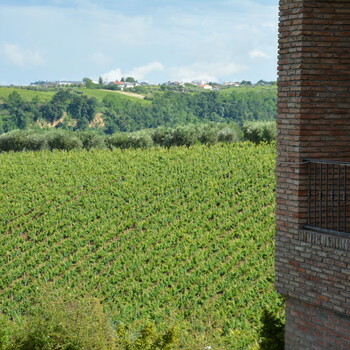 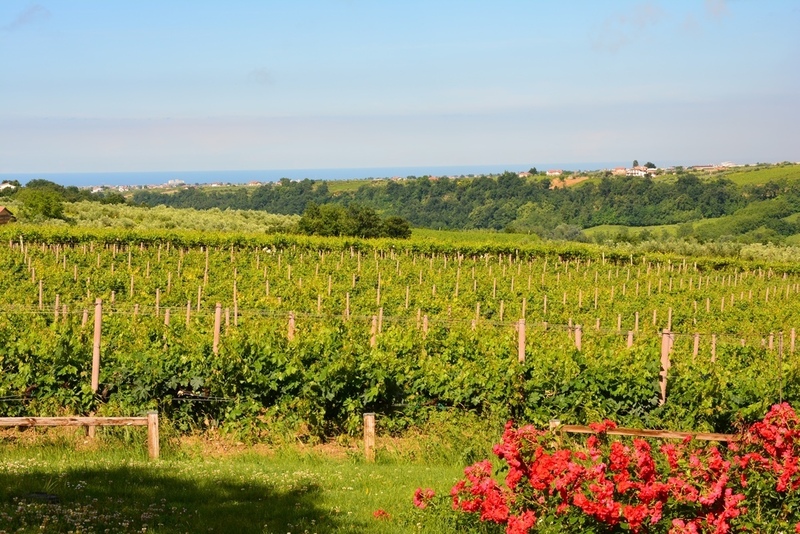 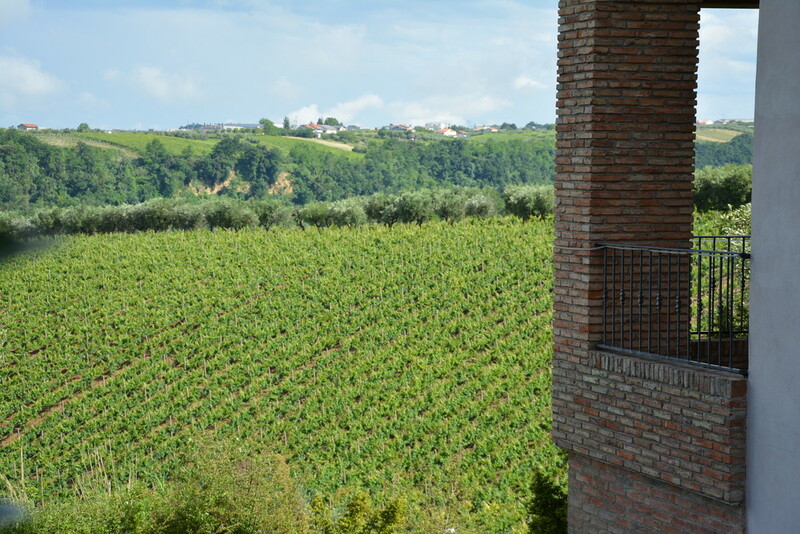 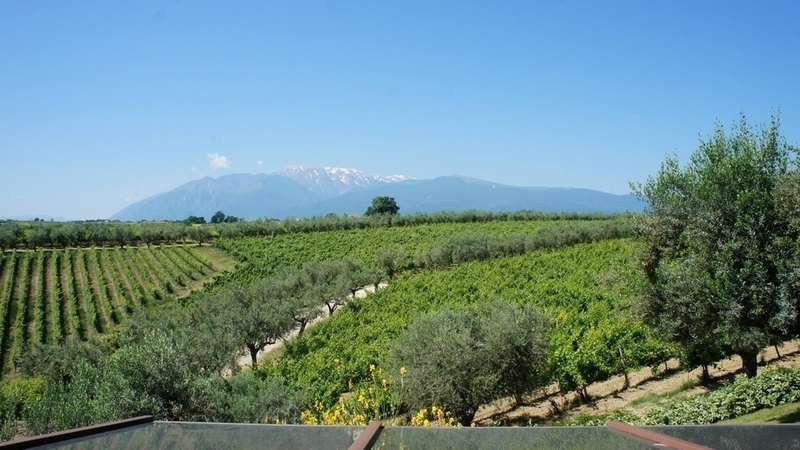 This is an amazing working vineyard producing the internationally recognised Feuduccio wine. 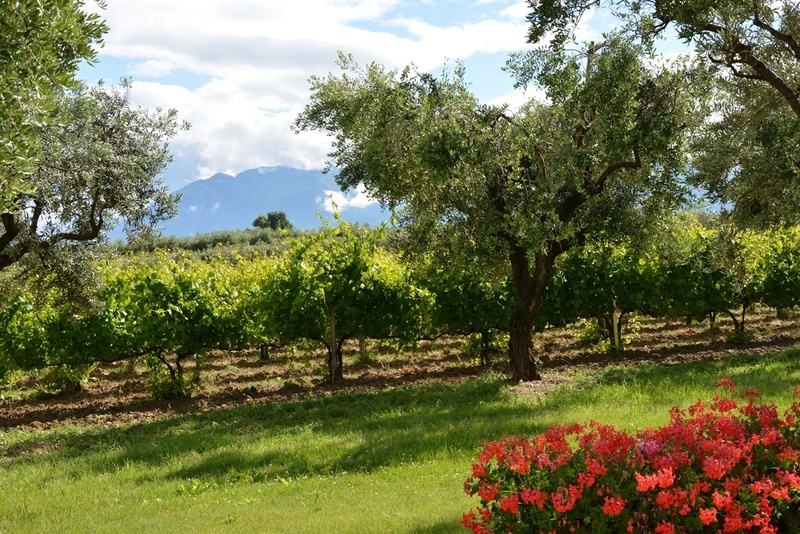 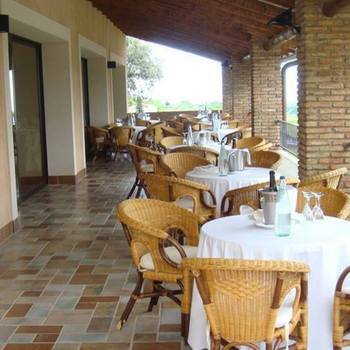 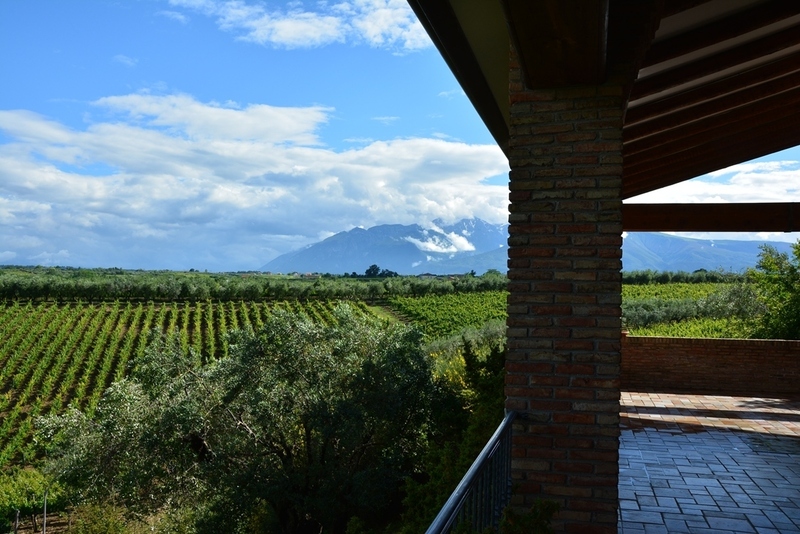 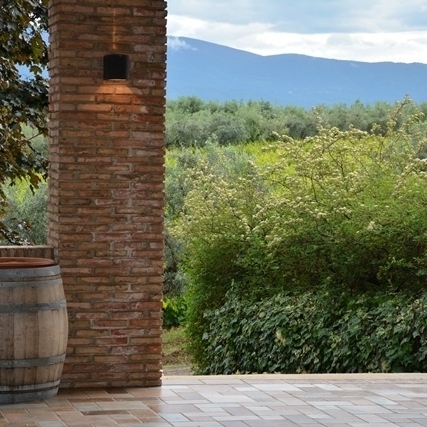 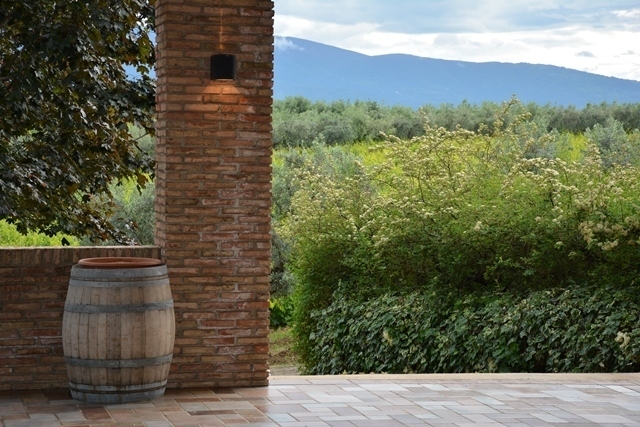 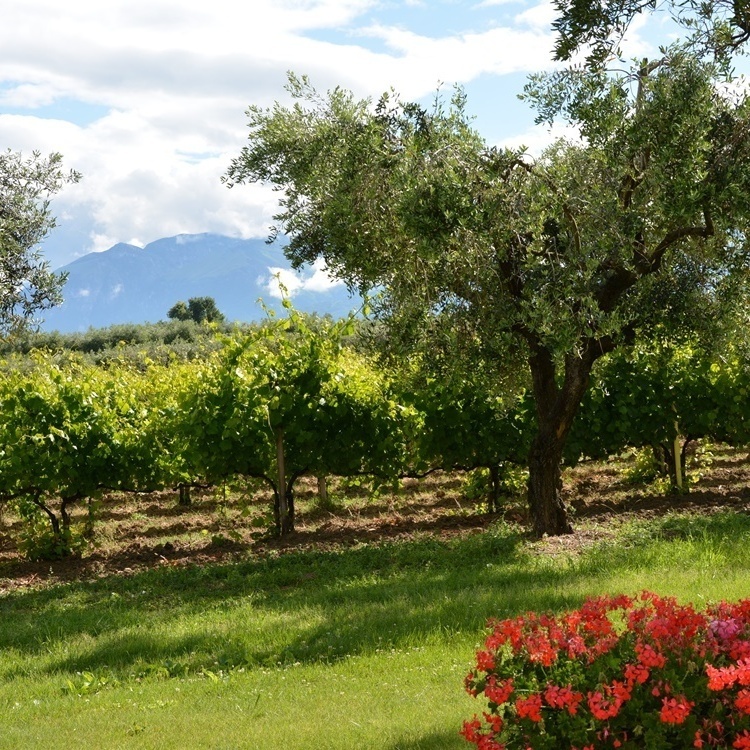 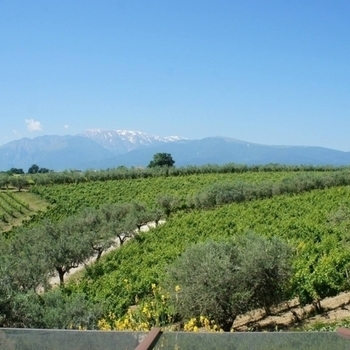 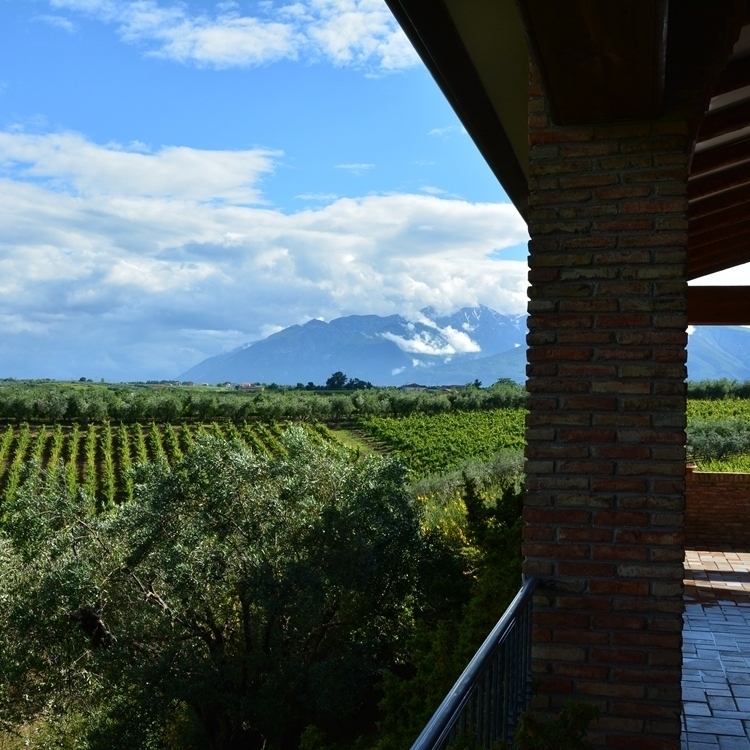 A stunning location surrounded by vineyards and olive groves and with views across to the Adriatic in one direction and to the Apennine mountains in the other. 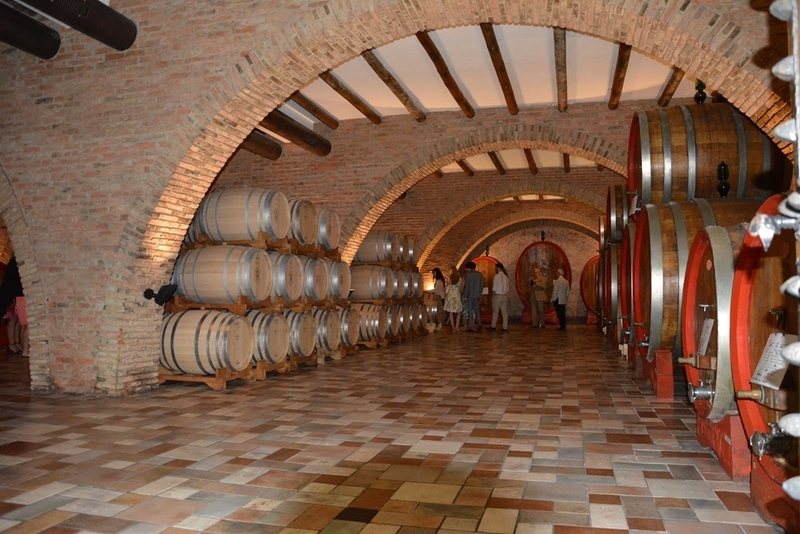 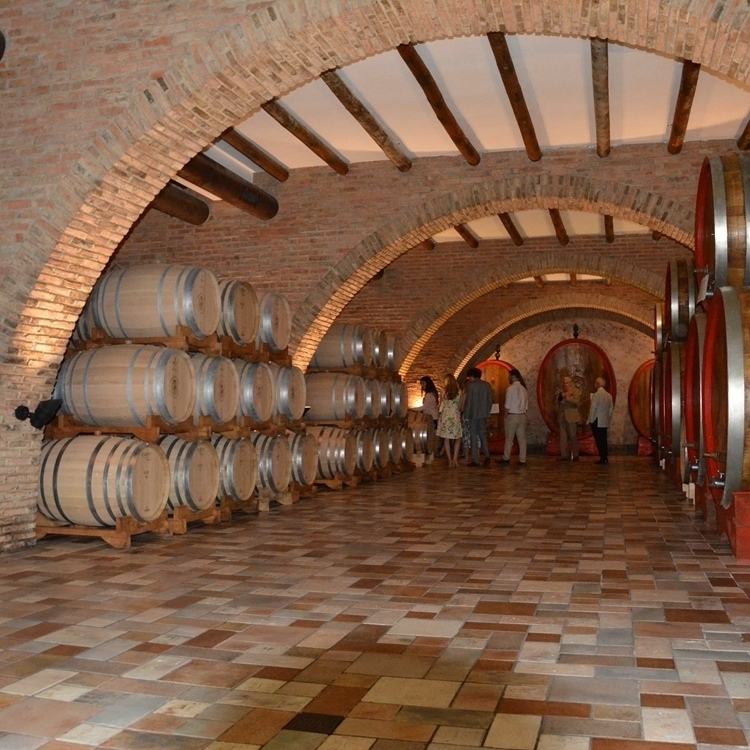 If you love wine then you will find this place fascinating and the family who own it will be delighted to show you how it all works. 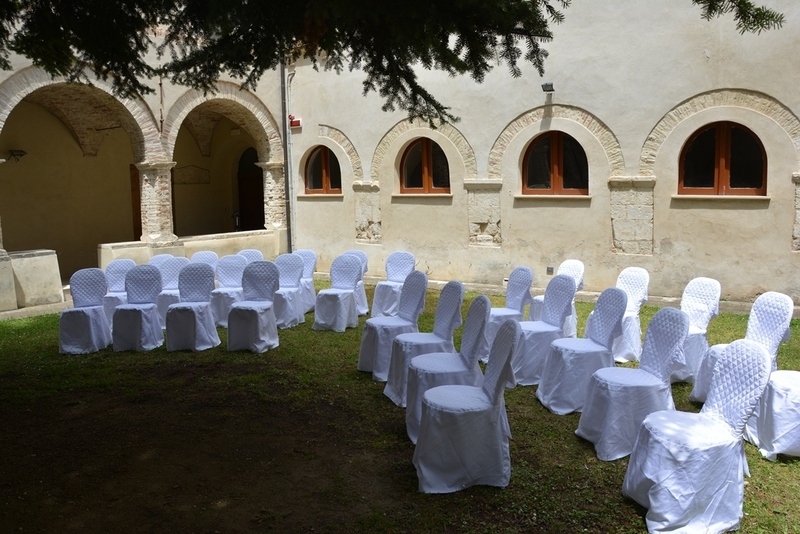 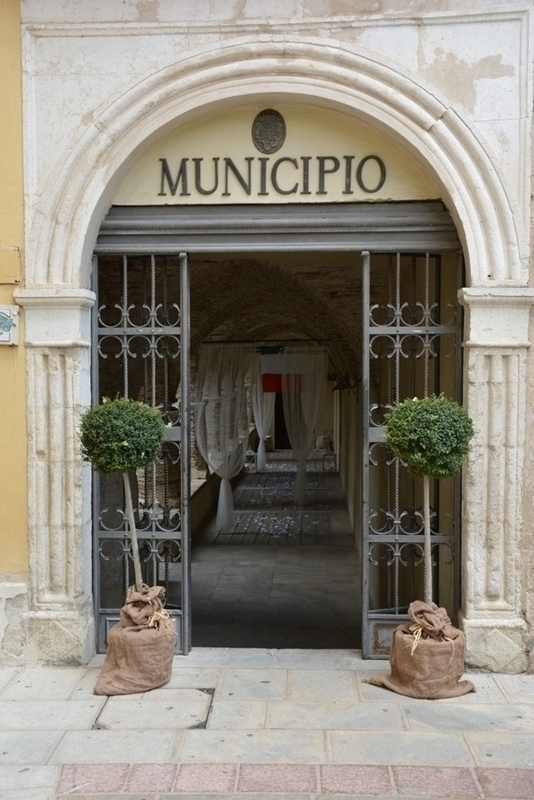 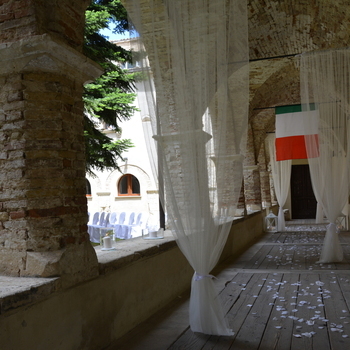 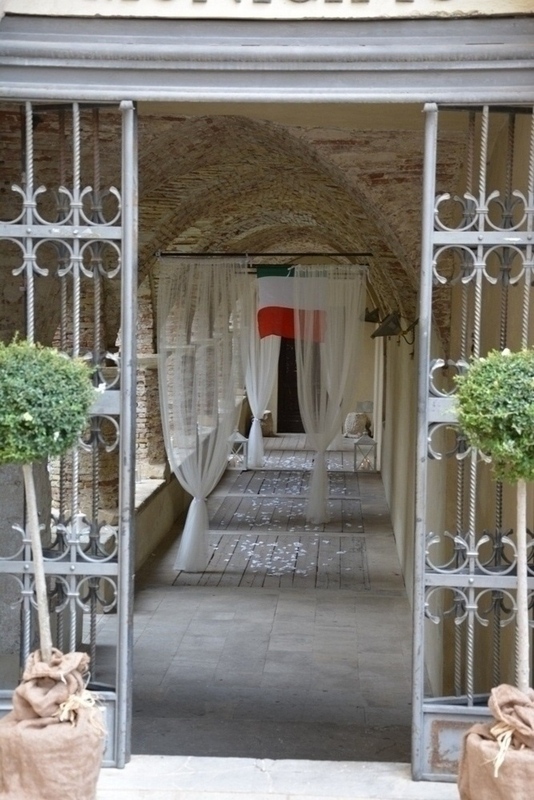 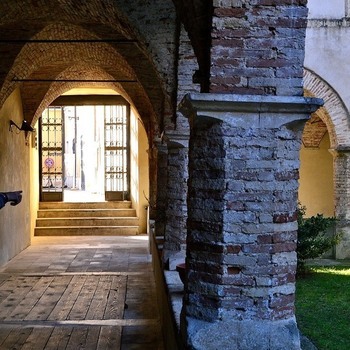 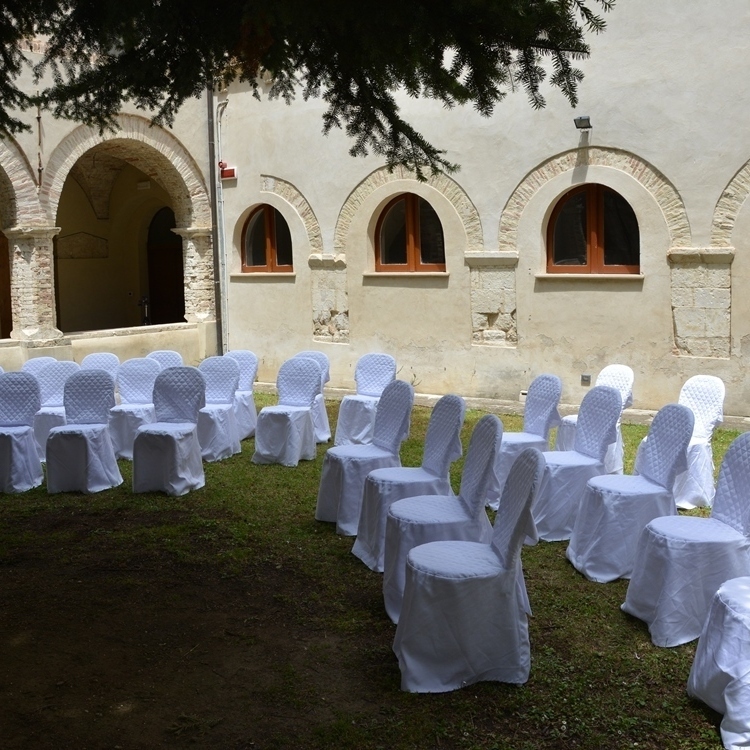 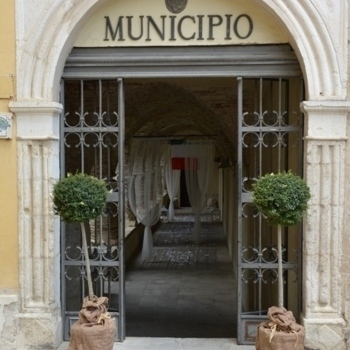 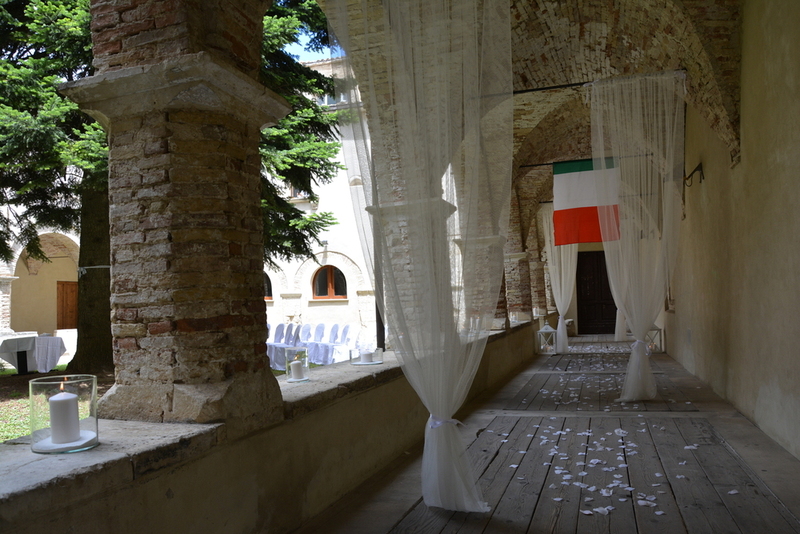 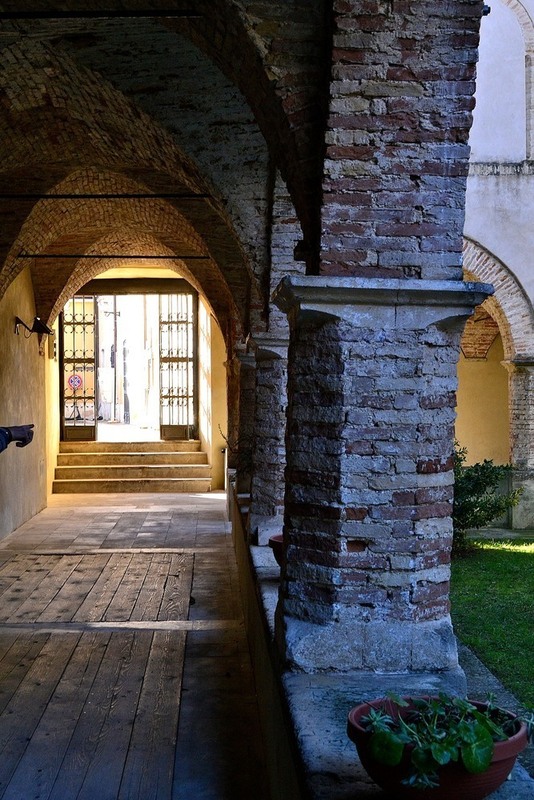 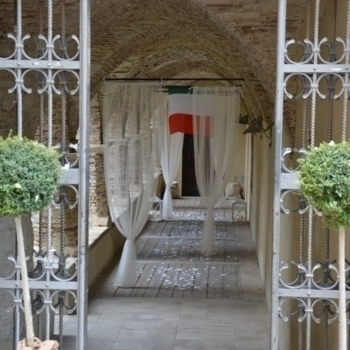 It is close to the medieval town of Guardiagrele where you can have a civil Town Hall ceremony in a beautiful cloistered courtyard. 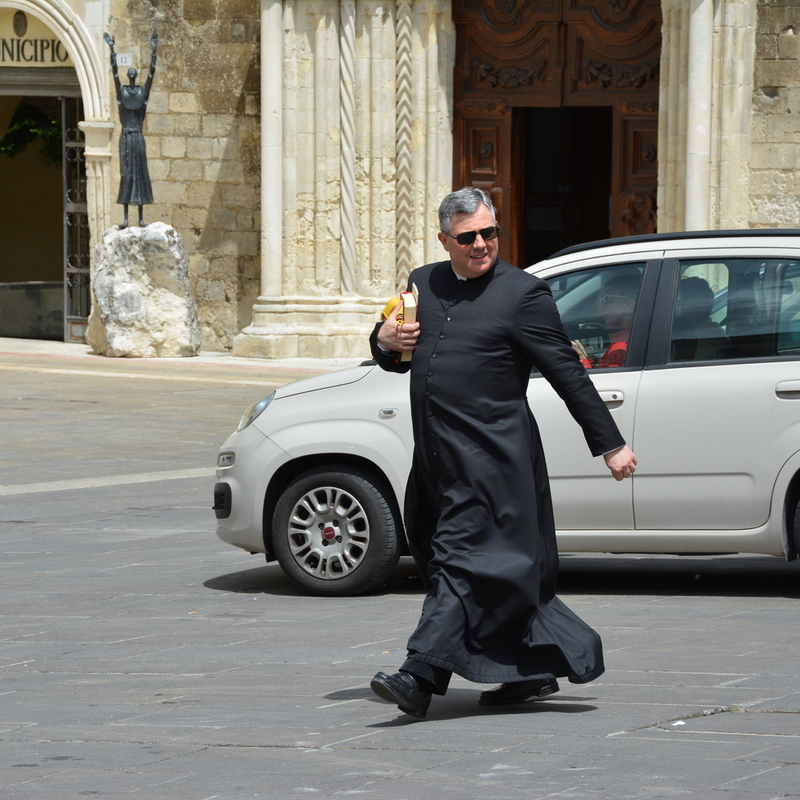 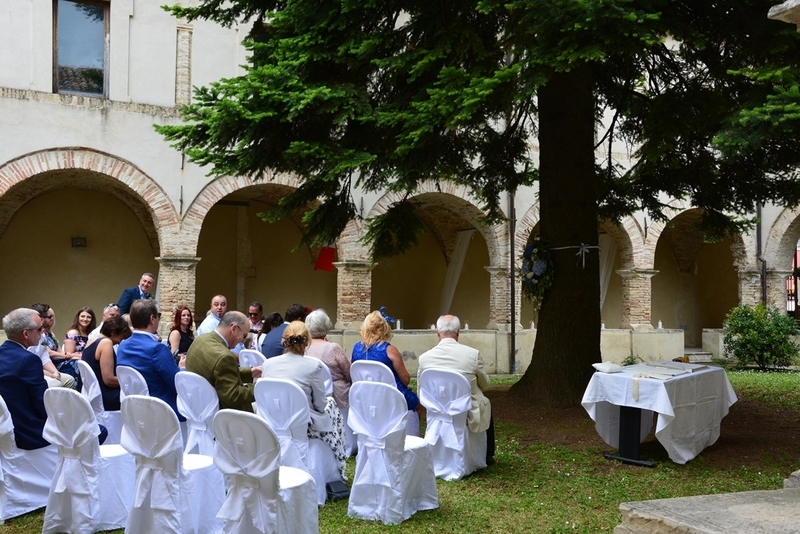 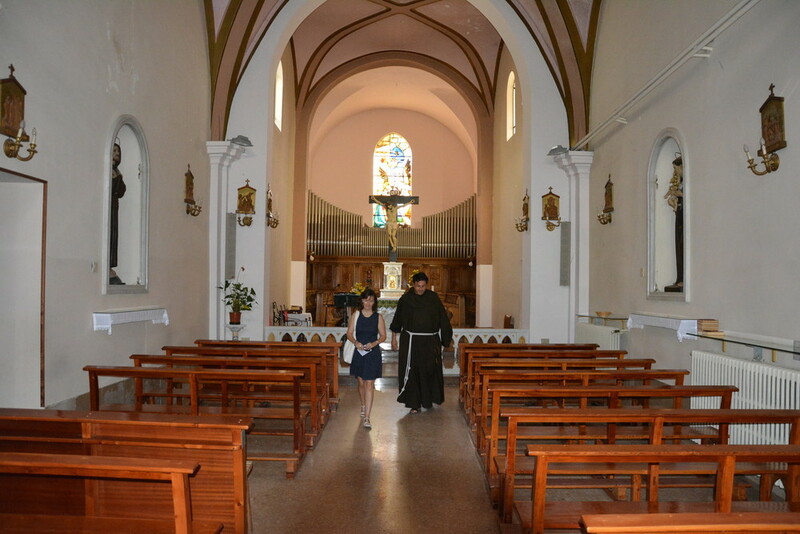 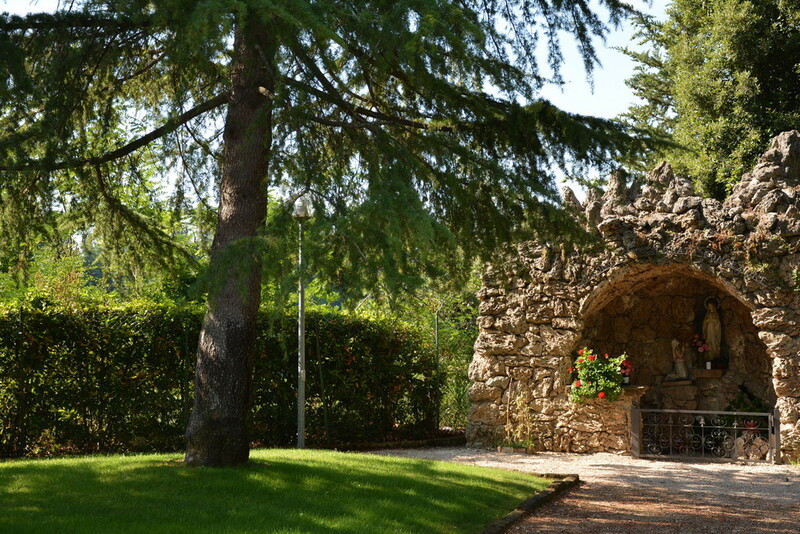 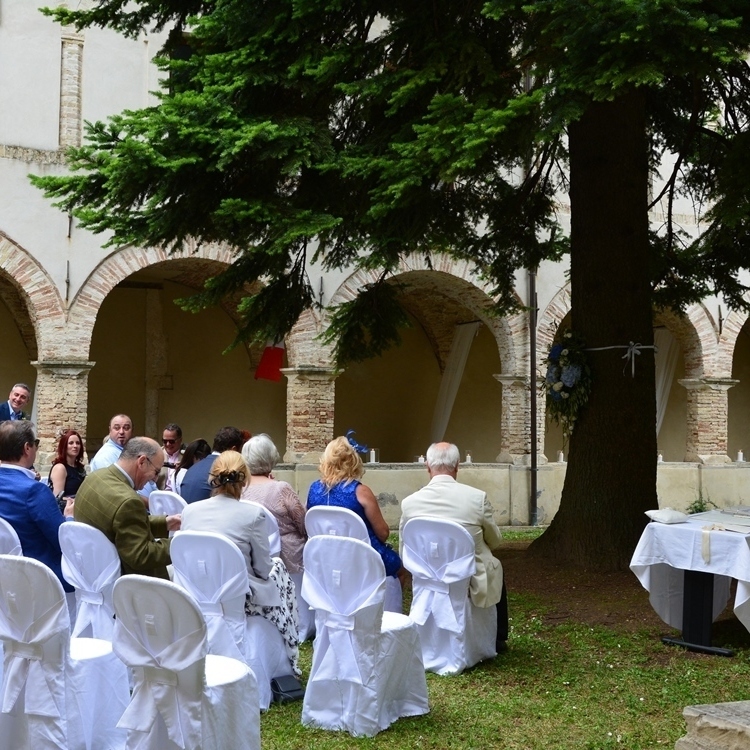 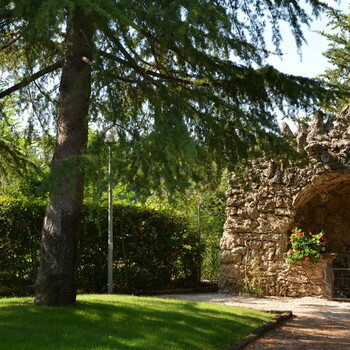 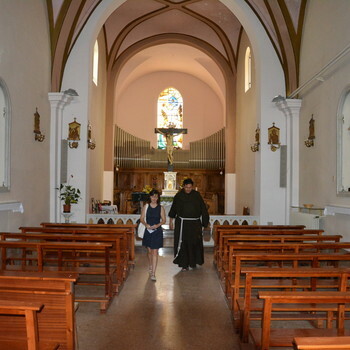 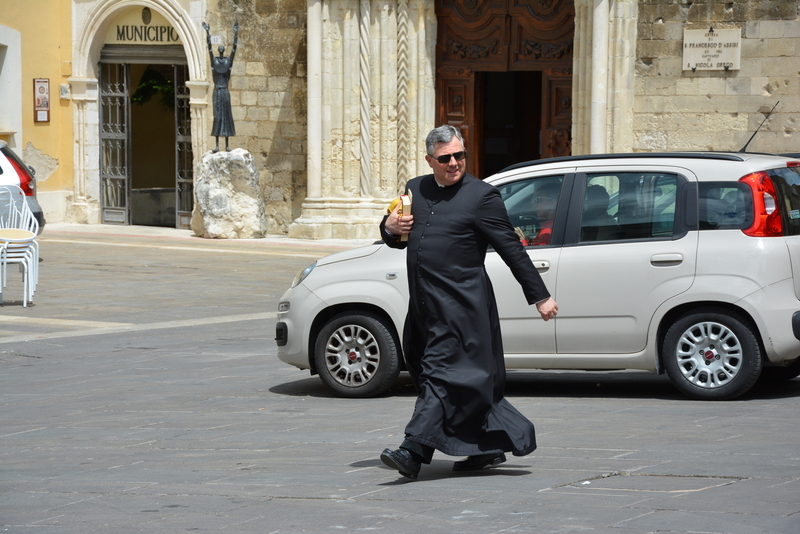 For Catholic weddings there is a medieval Francescan monastery not a mile away. 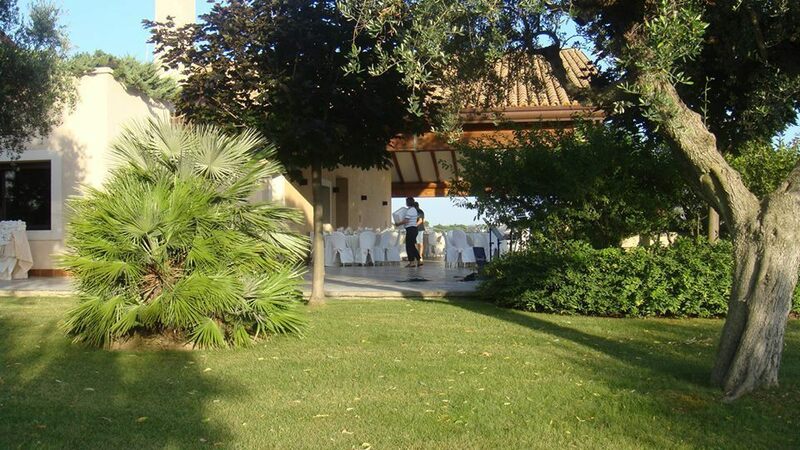 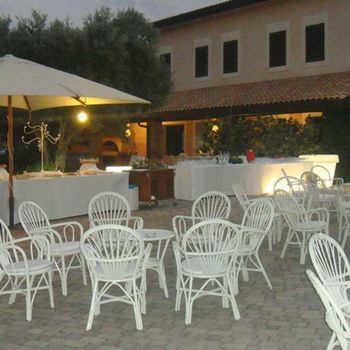 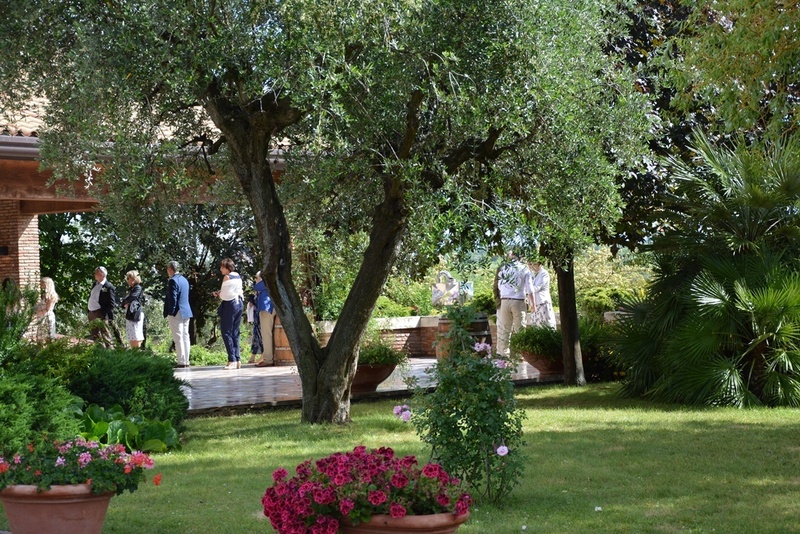 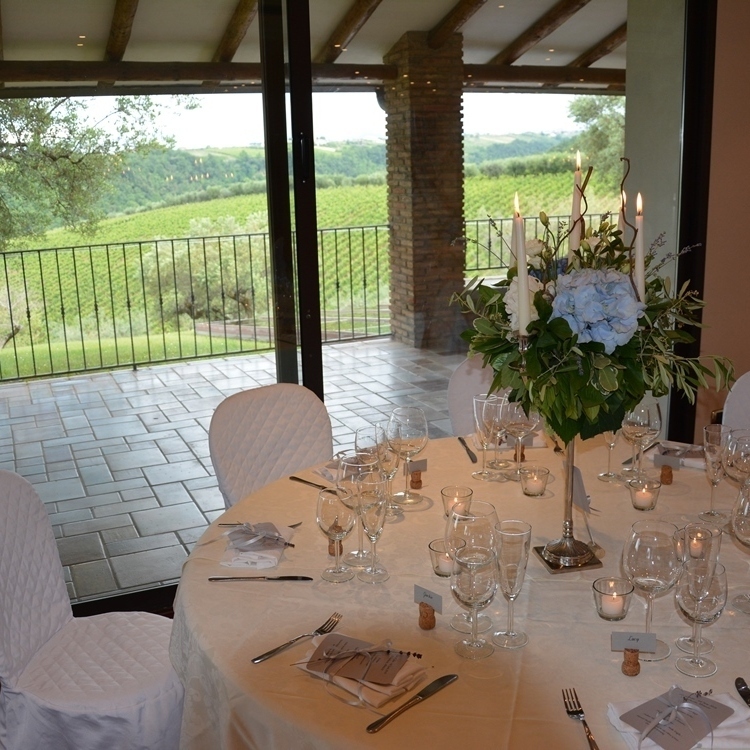 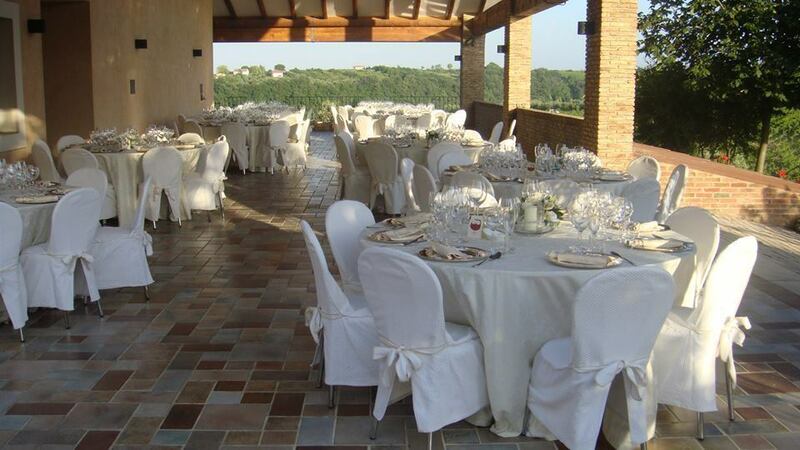 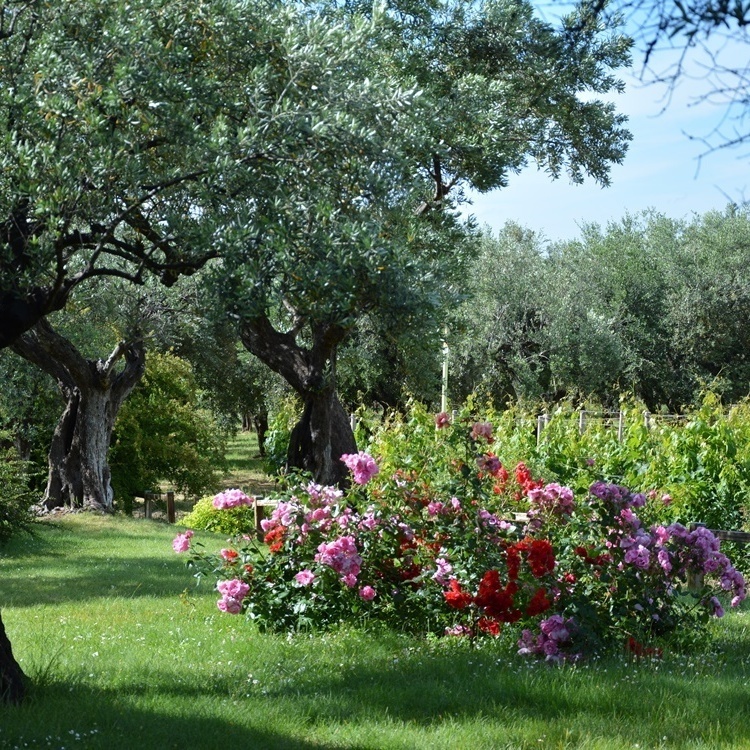 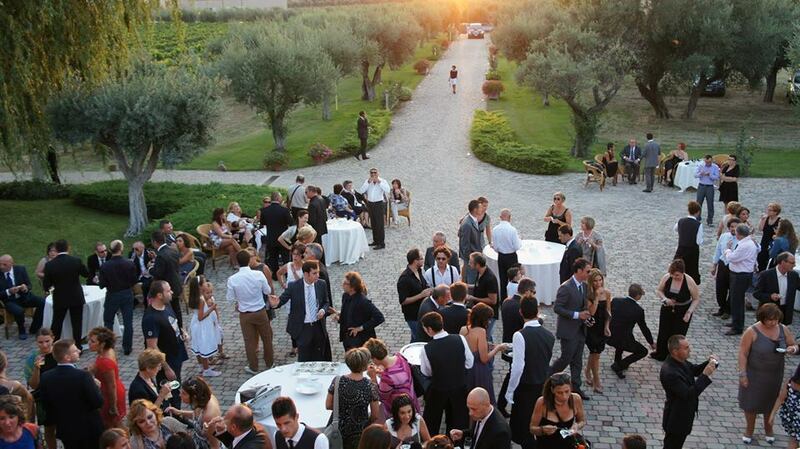 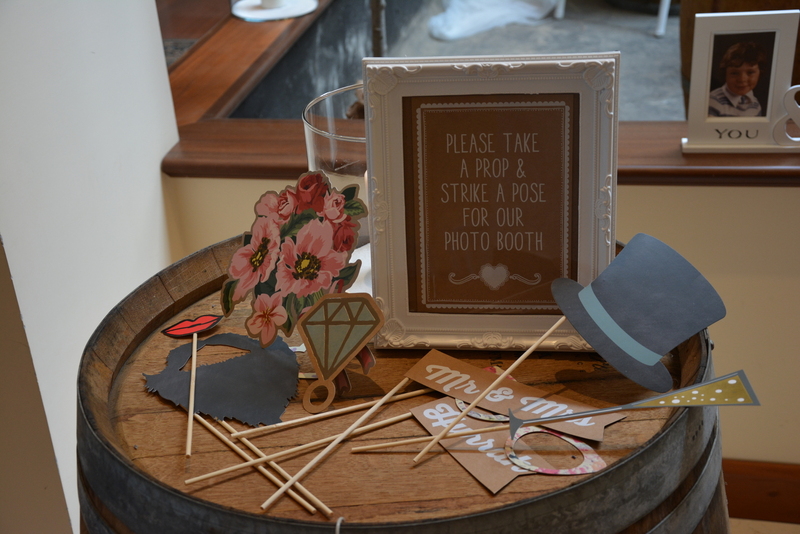 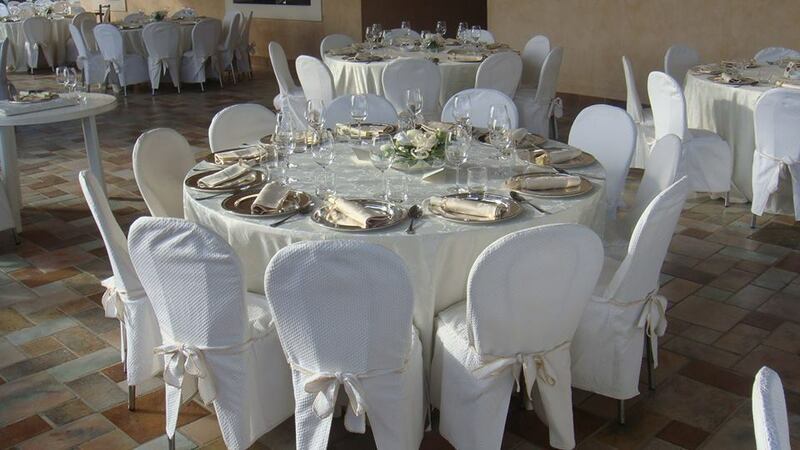 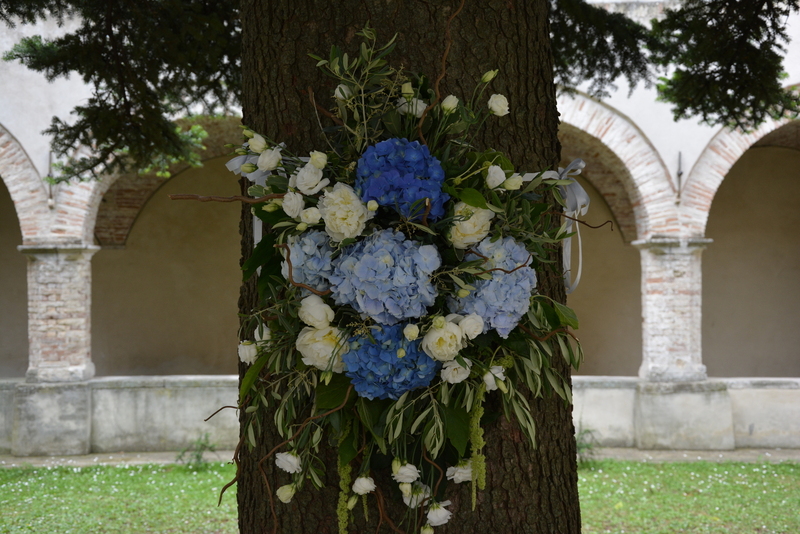 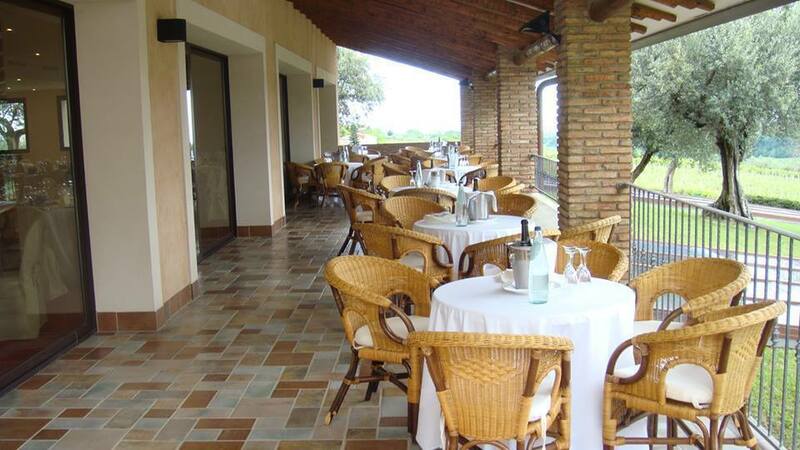 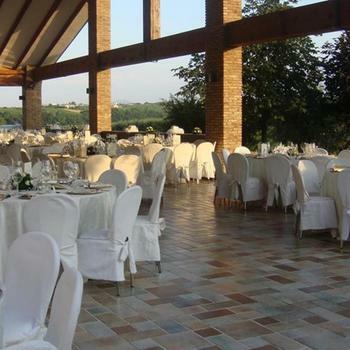 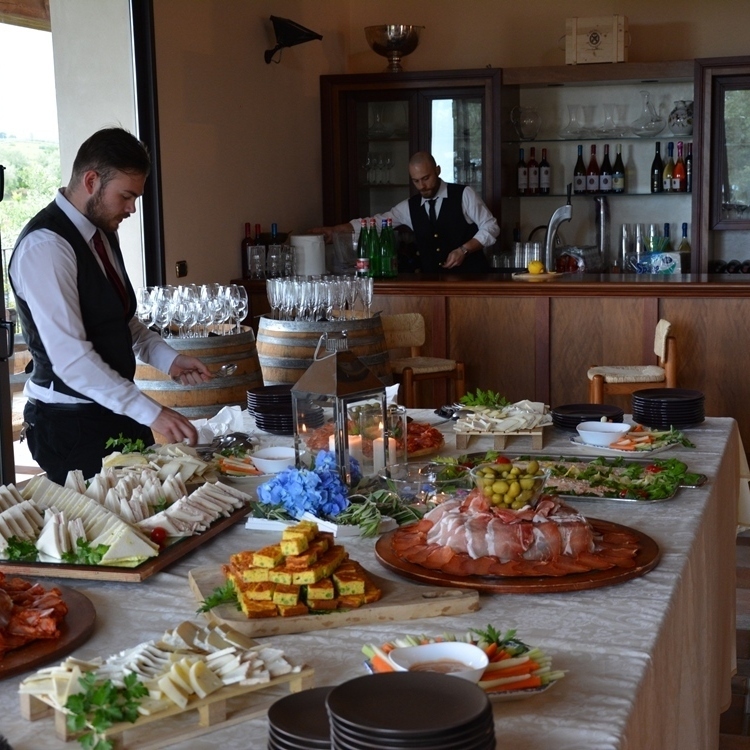 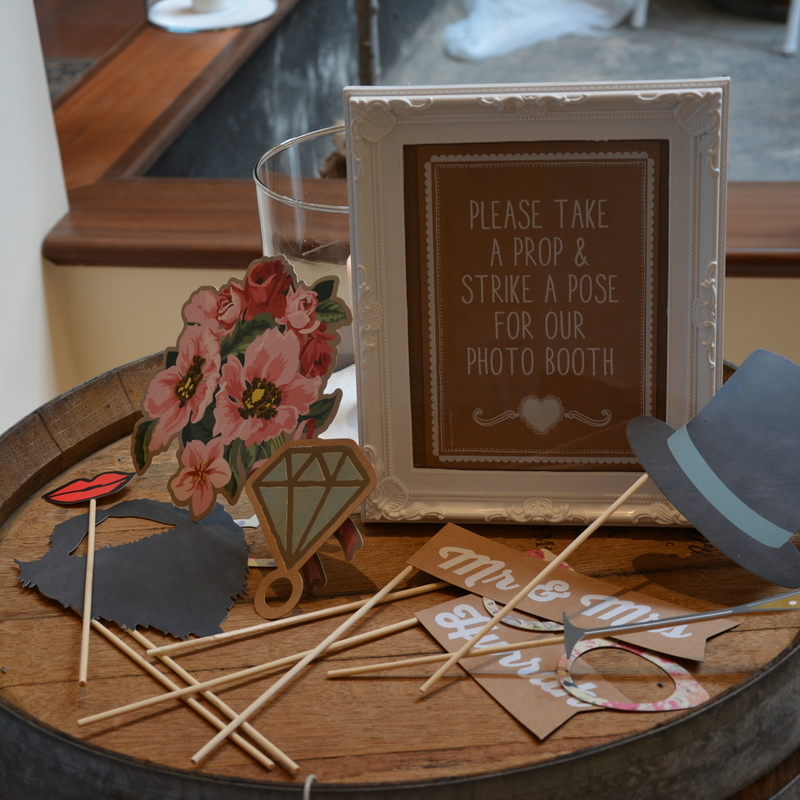 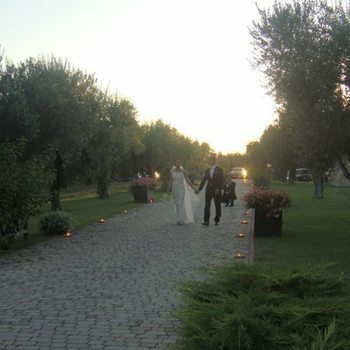 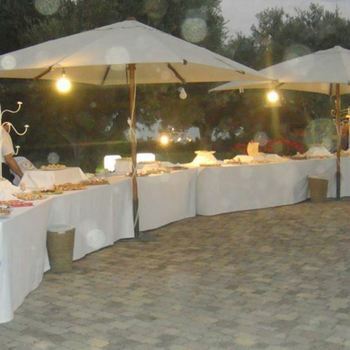 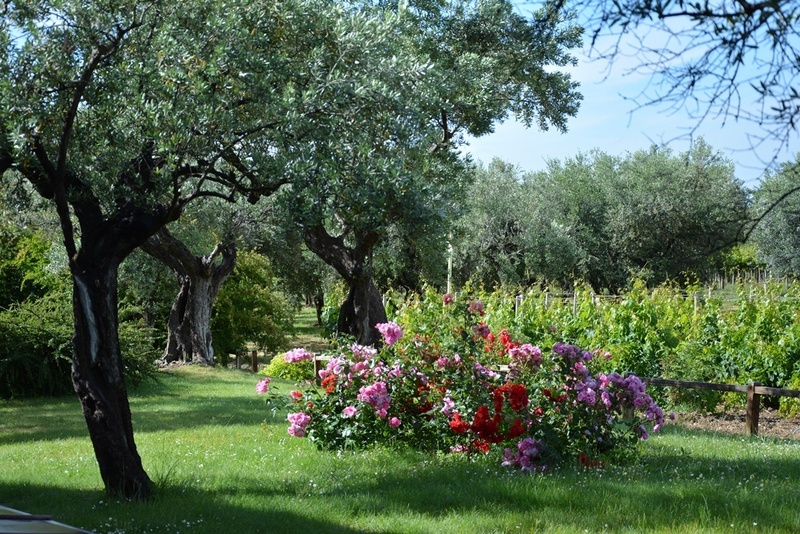 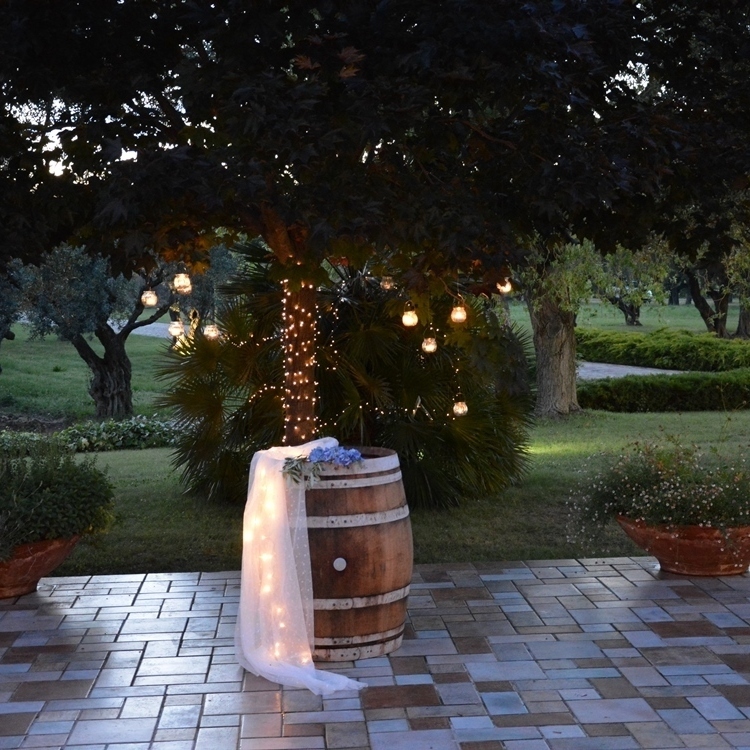 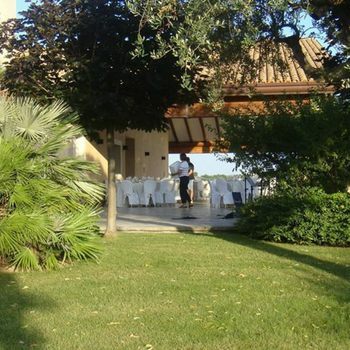 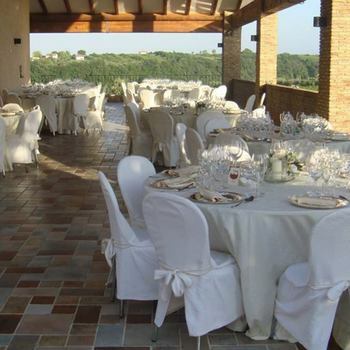 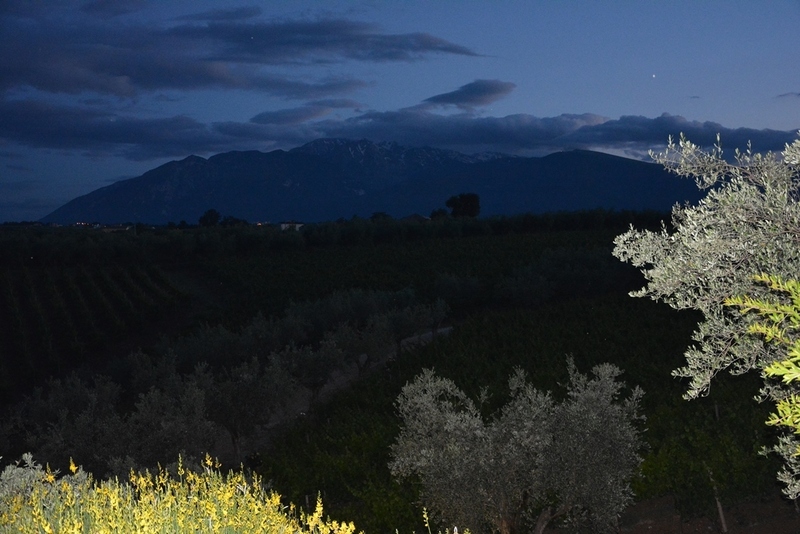 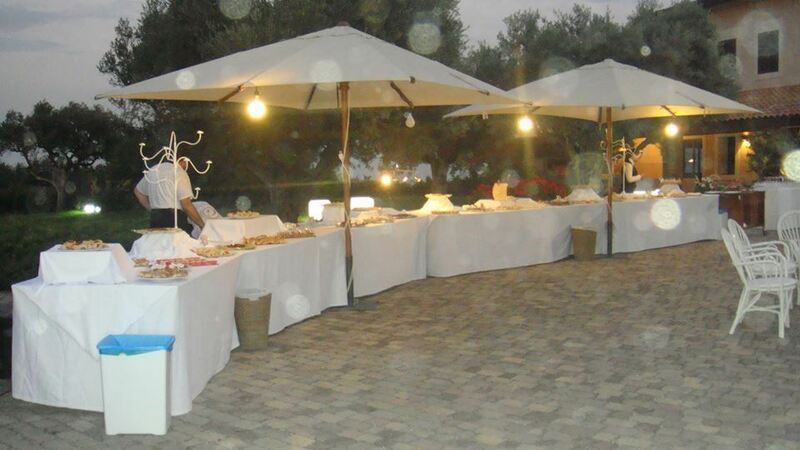 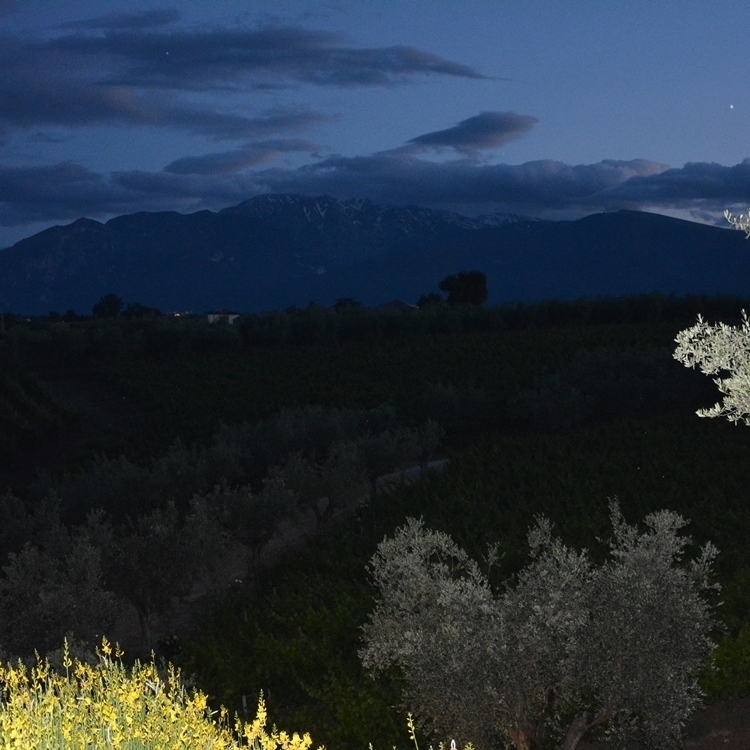 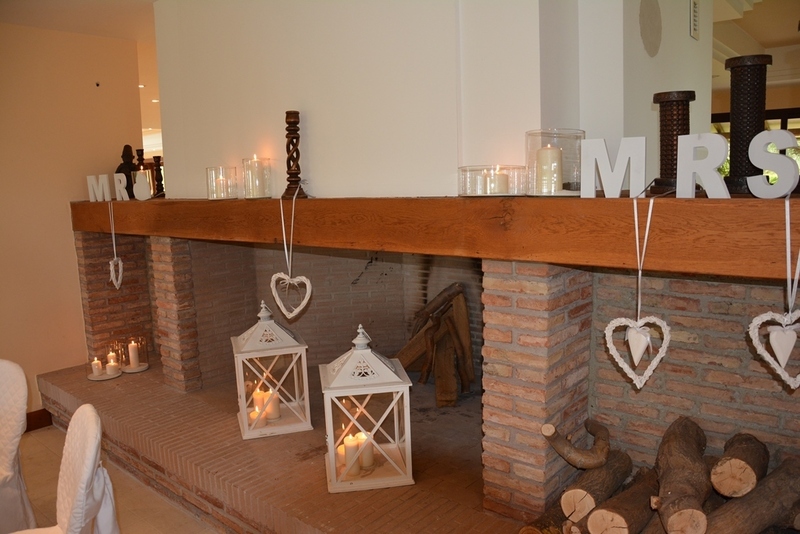 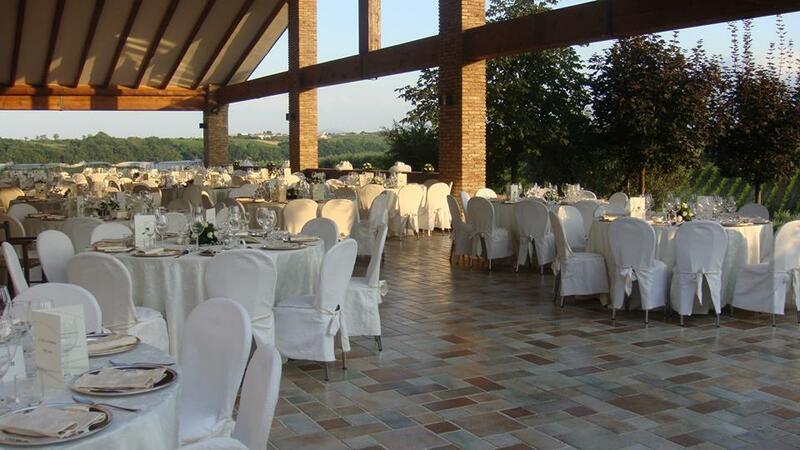 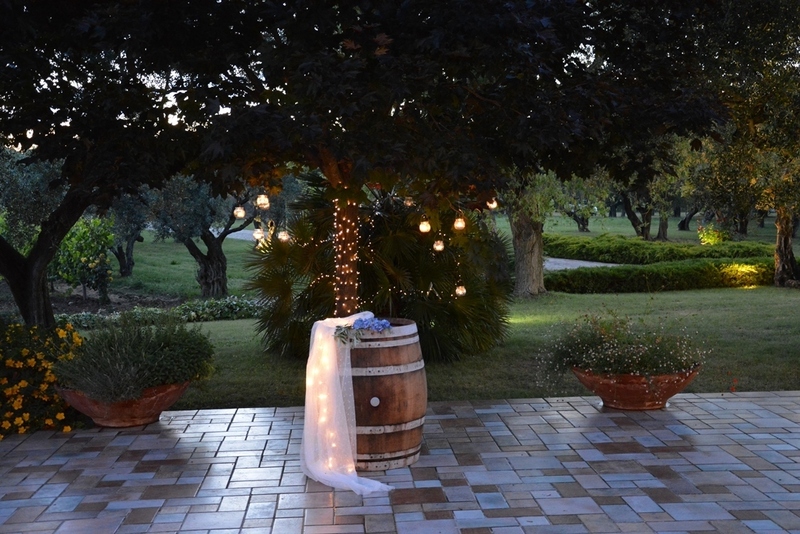 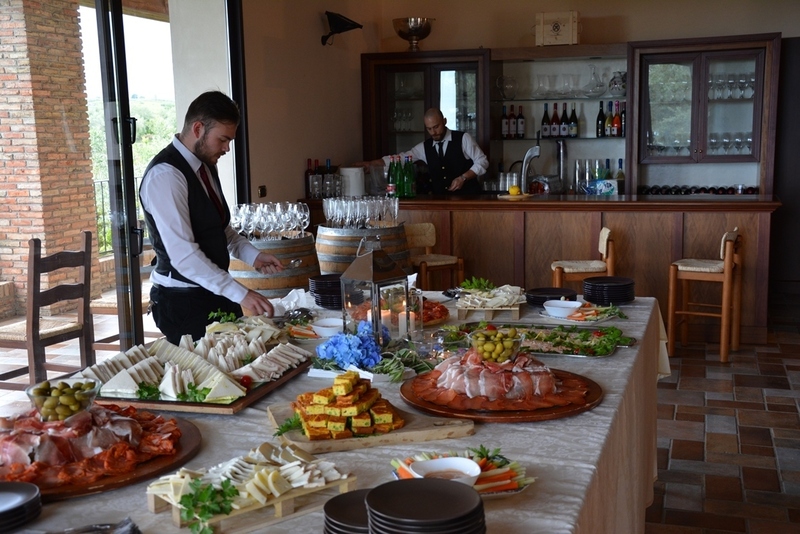 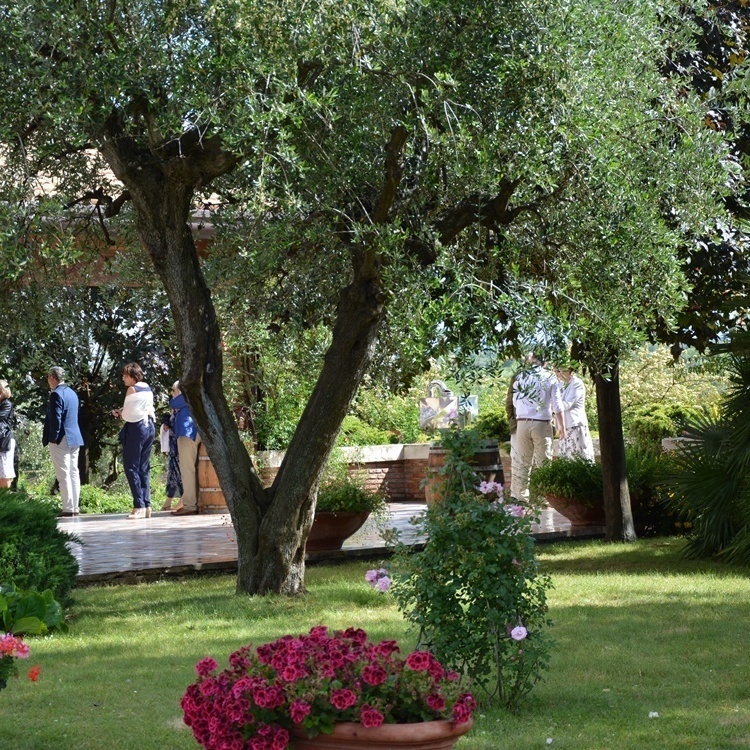 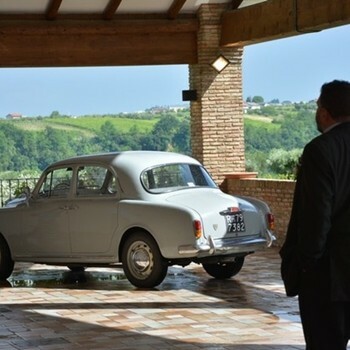 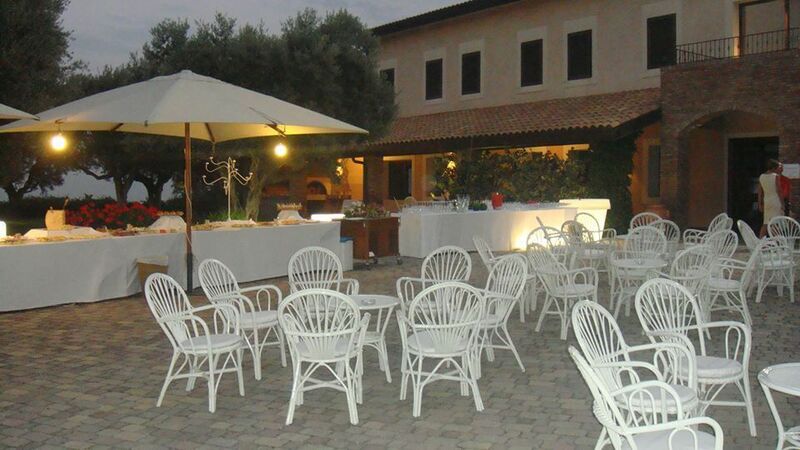 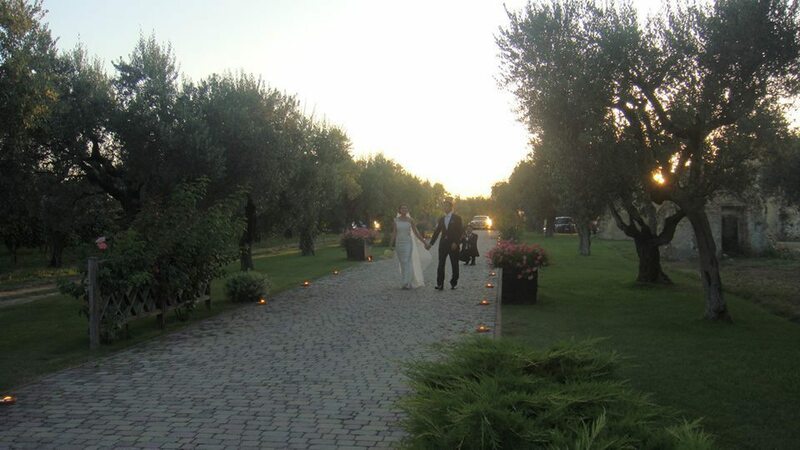 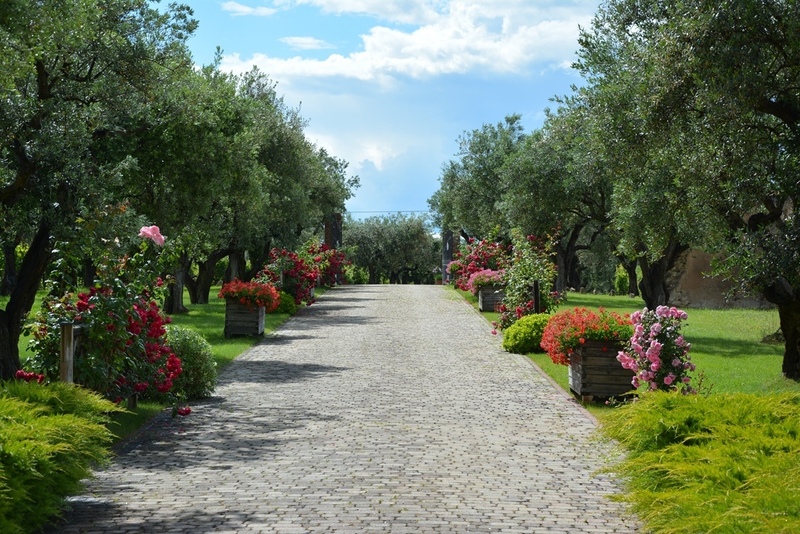 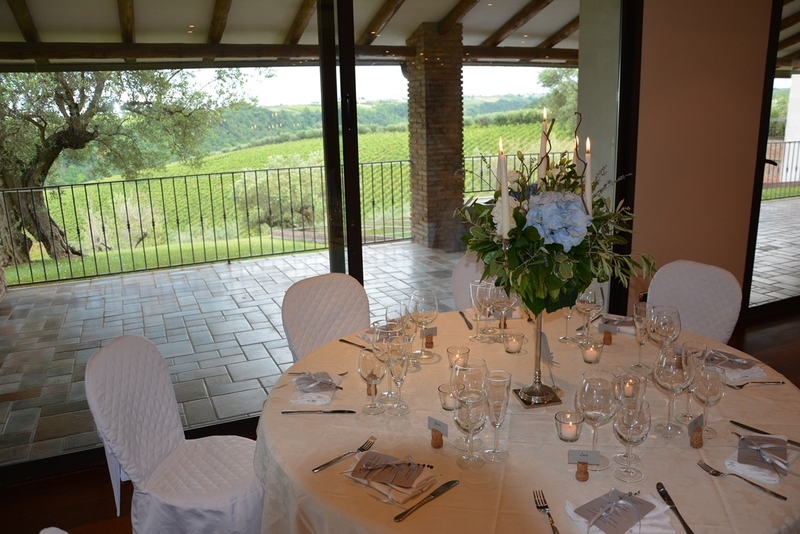 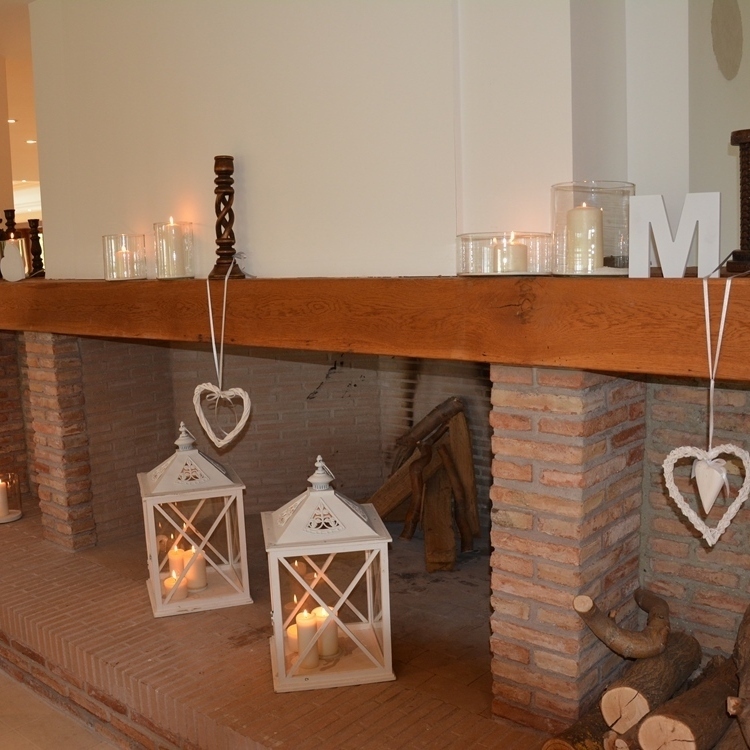 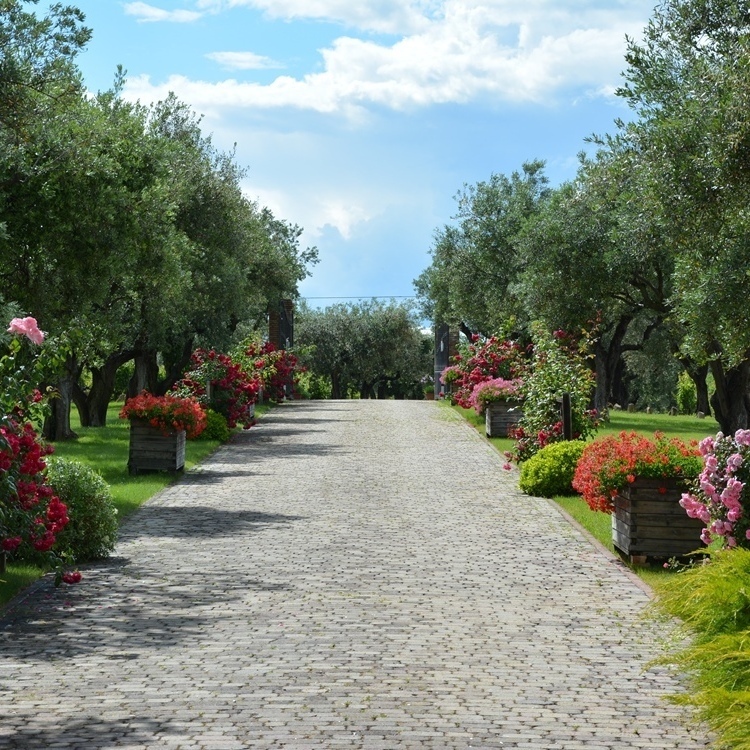 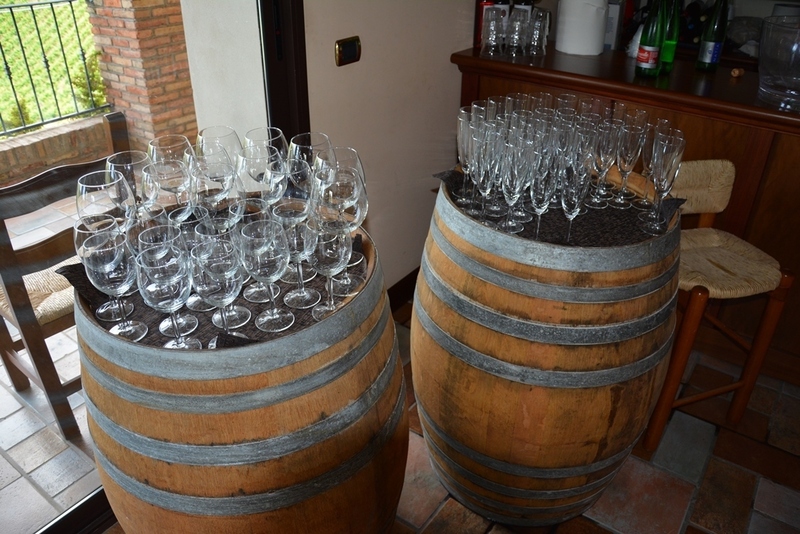 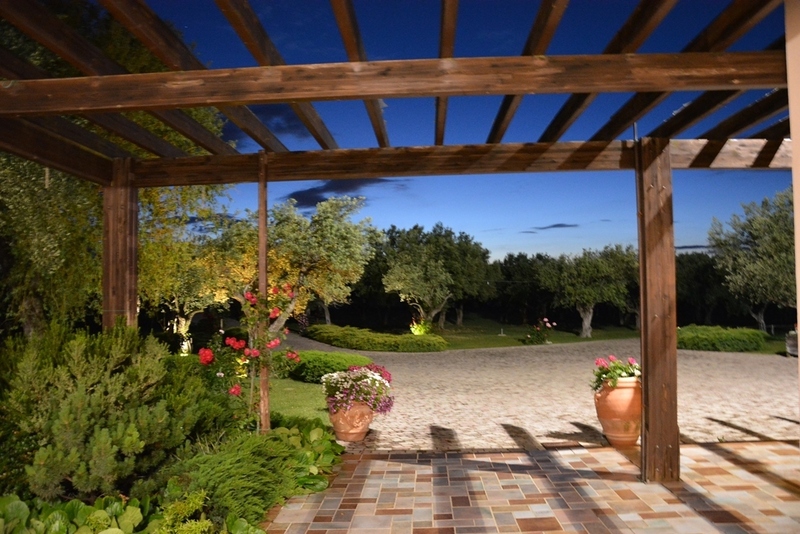 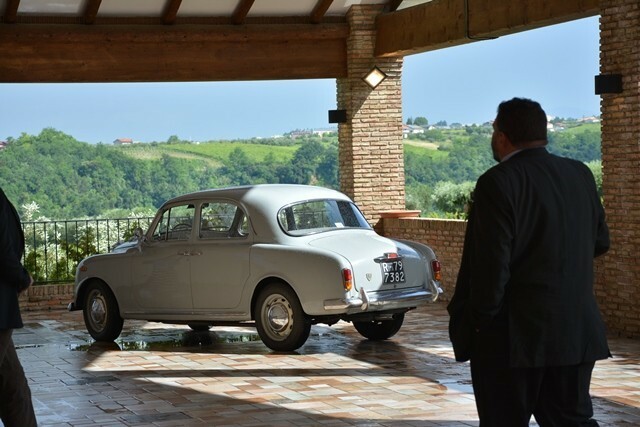 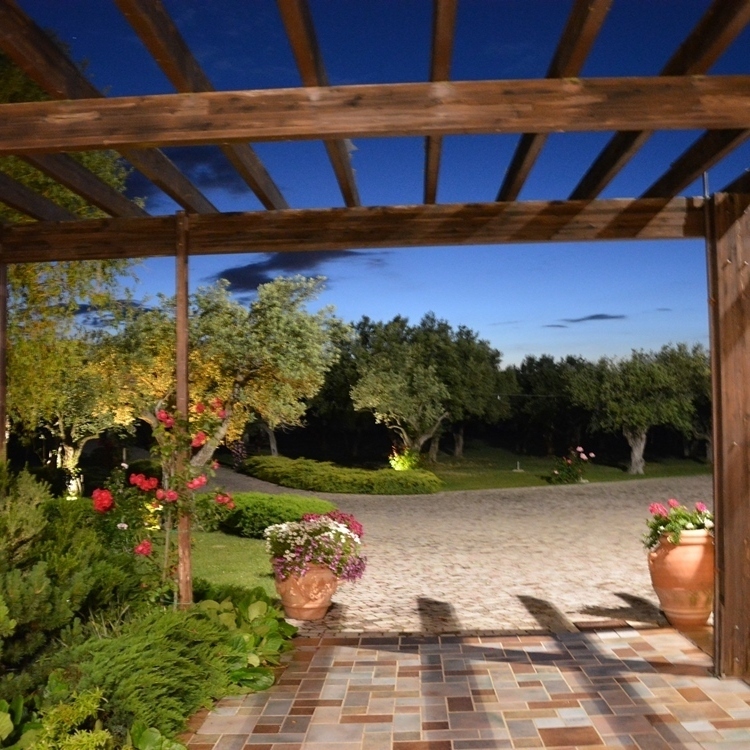 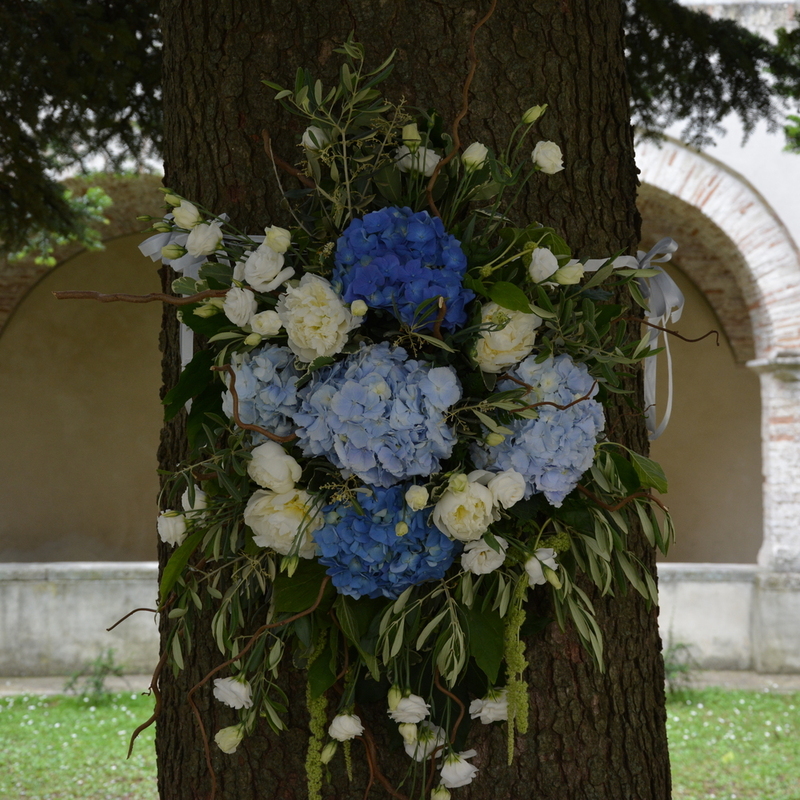 Alternatively, or as well as, we can perform a symbolic ceremony al fresco amongst the olive trees or vines. 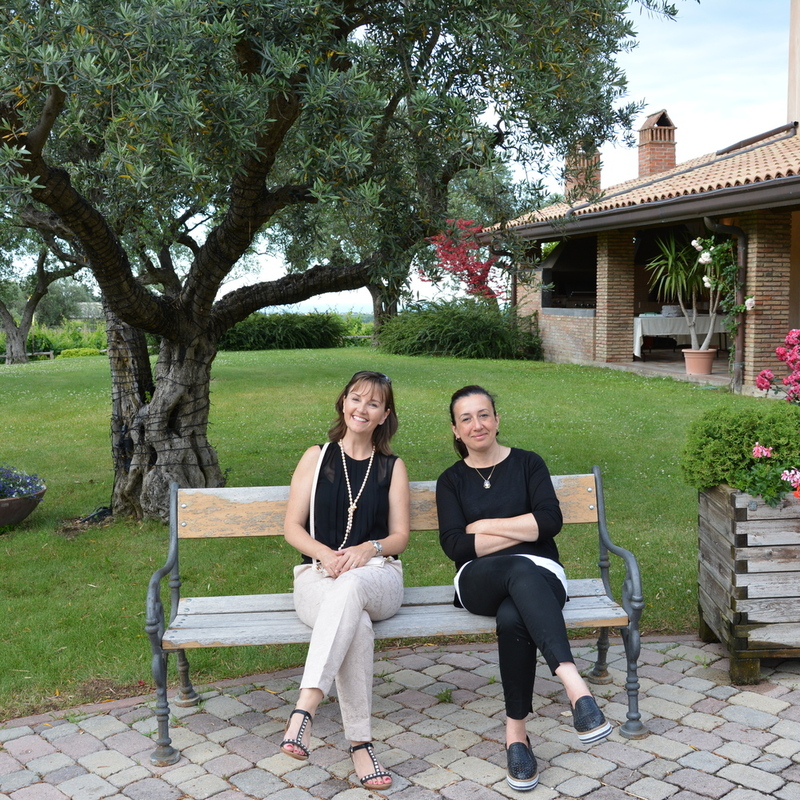 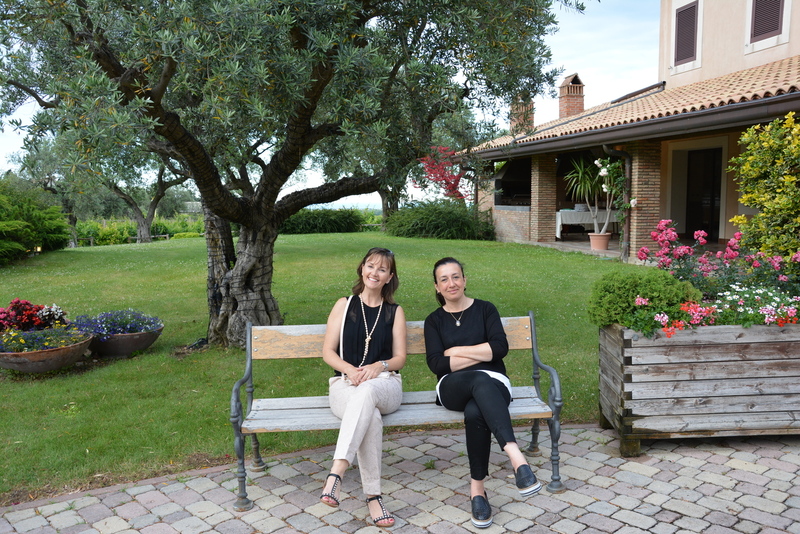 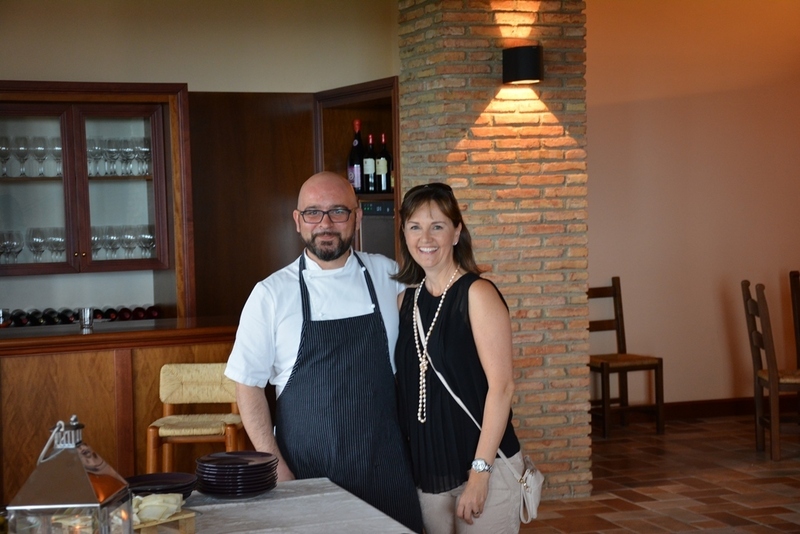 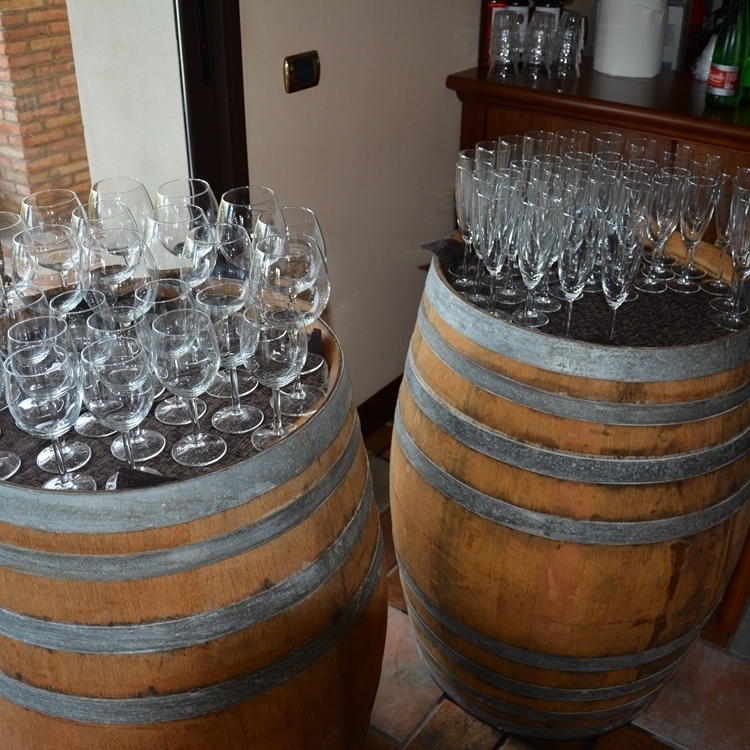 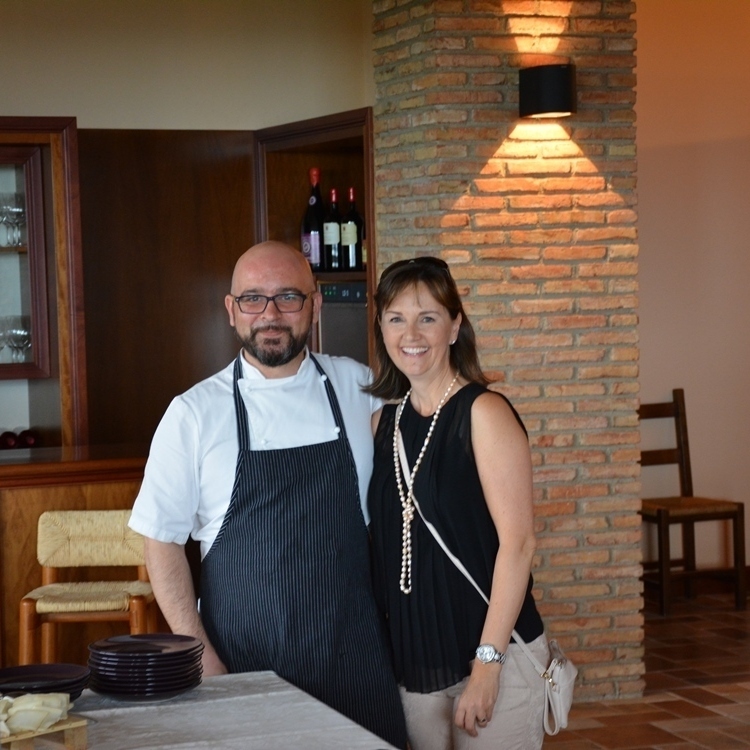 The food and wine are spectacularly good as you would expect in rural Italy and you may well become life long fans of Feuduccio wine. 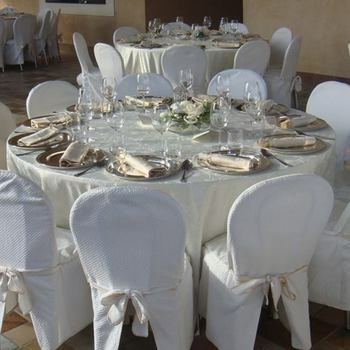 With seaside, historic hilltop towns and beautiful mountains there is a lot to see here and I can arrange coach transport for your party to make it all easy if you want.